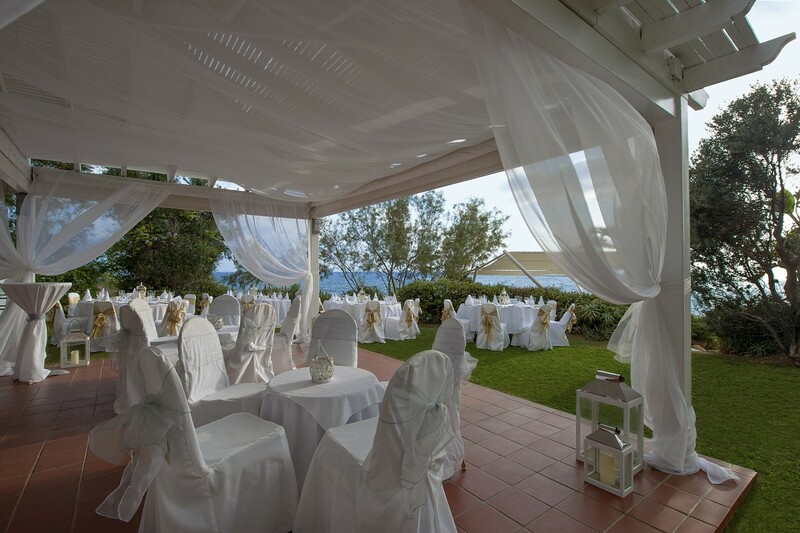 With stunning views of the Mediterranean and in a world of its own, the Grecian Sands Hotel will ensure that your special day will be full of romantic memories. Our vast experience will guarantee these memories will last a lifetime. 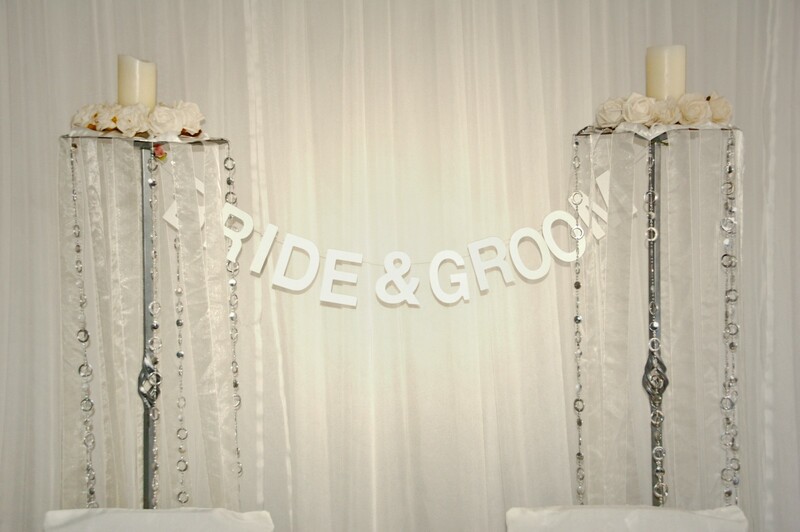 The Grecian Sands Hotel offers the experience and dedication you deserve to make your wedding in paradise come true. 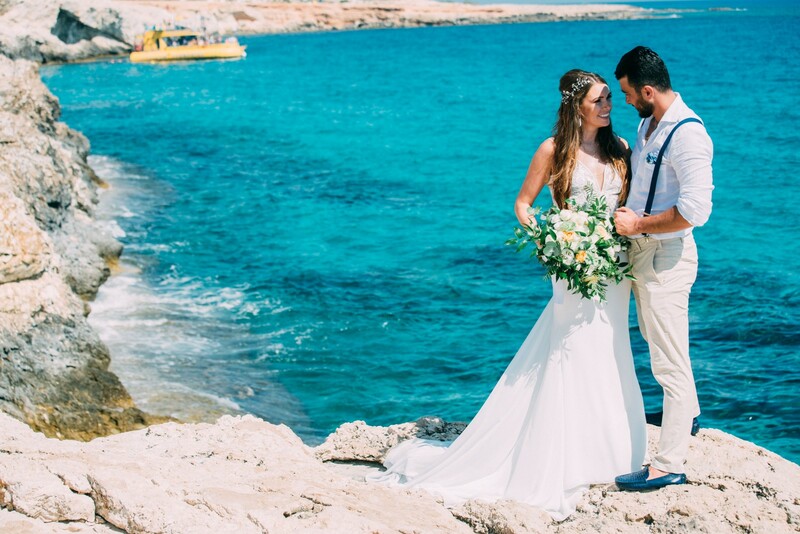 The island of Cyprus otherwise known as Aphrodite's island, boasts one of the most romantic settings for your wedding abroad. 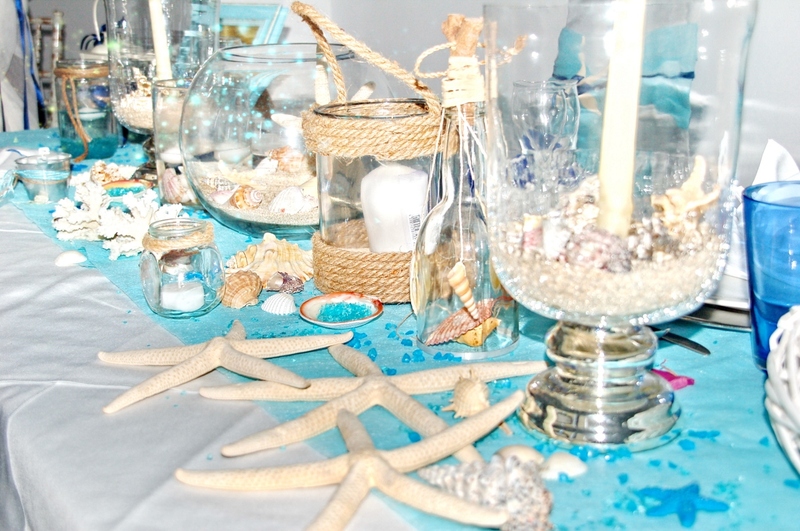 Planning your wedding in Cyprus and at the Grecian Sands Hotel is very simple and enjoyable. 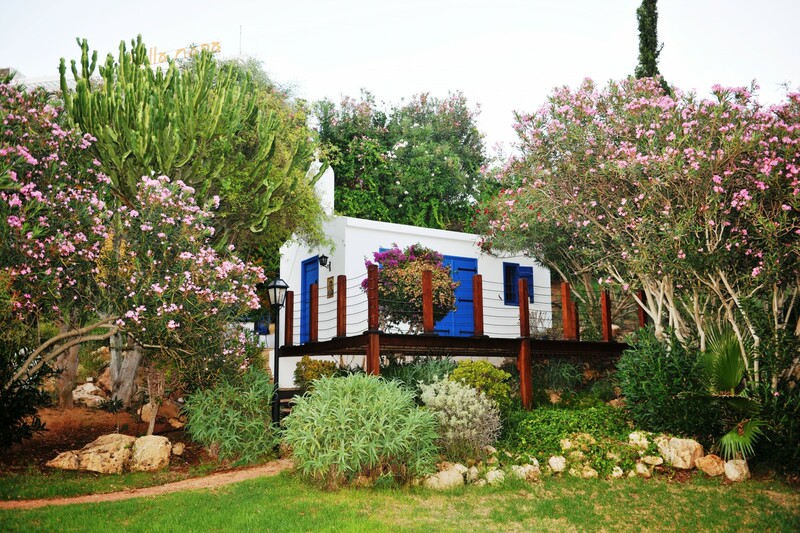 Let us do the work for you whilst you enjoy luxury accommodation, a peaceful and relaxing environment and the magnificent Mediterranean through the eyes of the Grecian beach. 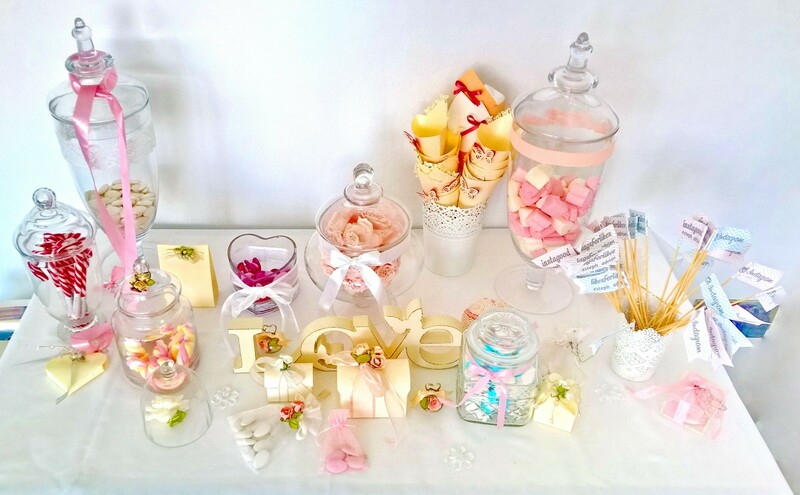 We can help you with all things from wedding decorations and wedding cake designs to wedding flowers and wedding photography. 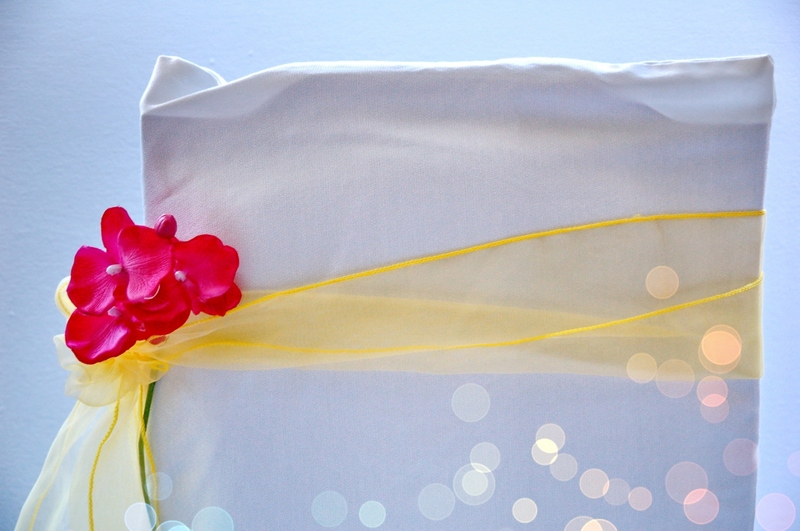 We can even go as far as giving you a list of the most popular wedding songs! 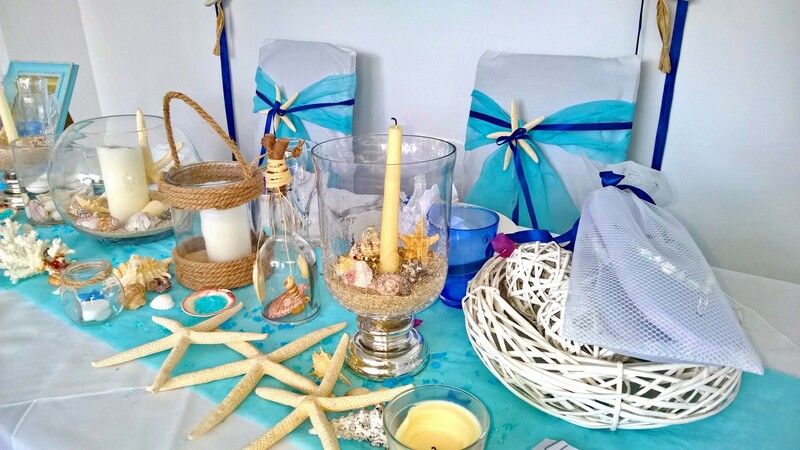 Once your paradise wedding is complete then you are able to enjoy your honeymoon in Cyprus to celebrate the beginning of your new lives together as one. 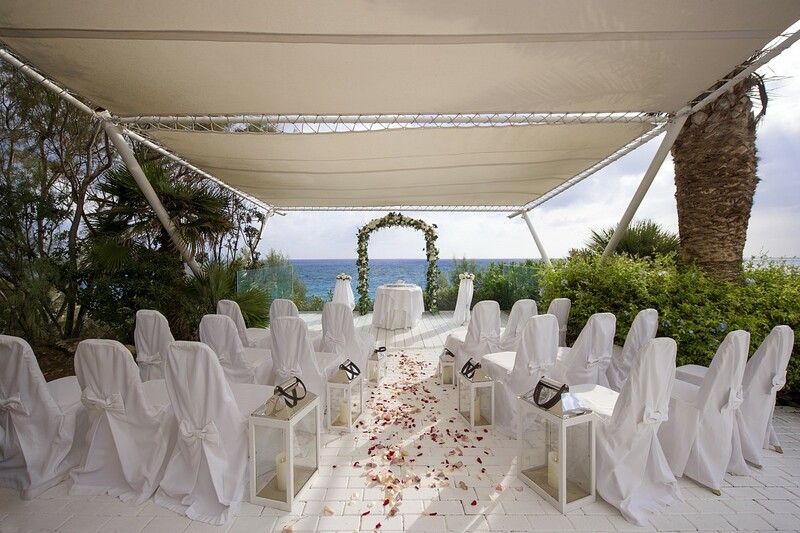 Stage 1: Marriage outdoors or indoors at one of our romantic wedding venues. The breathtaking views as well as the fairy tale settings cater for memorable weddings, while providing amazing backdrops for your photographs. 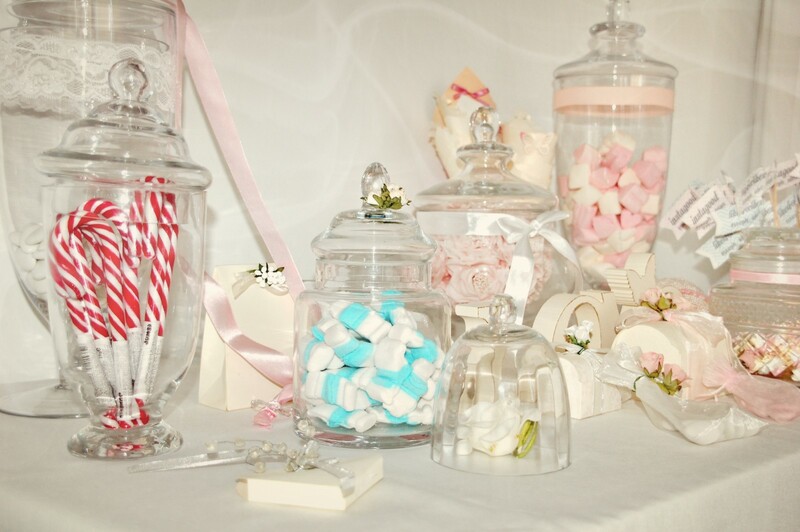 Stage 2: Cutting of the cake, wedding photos and having refreshing cocktails with your wedding guests. 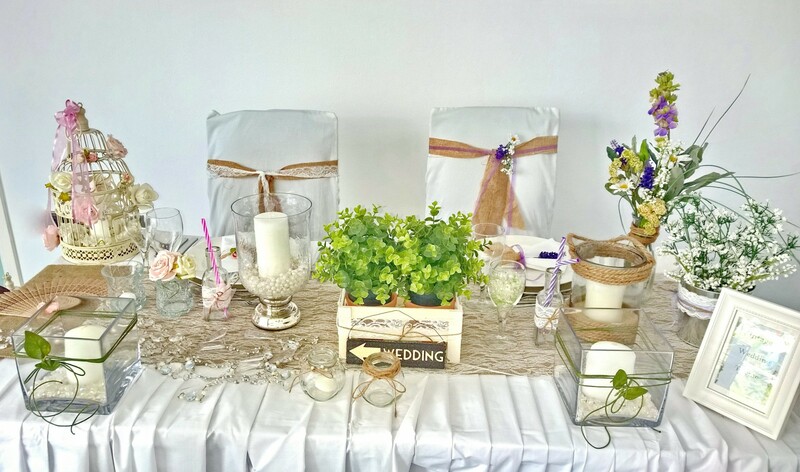 A different venue is offered which allows you to relax after saying "I do". Several options are available including the Ulysses Bar with adjoining shaded terrace outside and the white and elegant Mediterranean Suite which overlooks the beautiful gardens and the Mediterranean Sea. 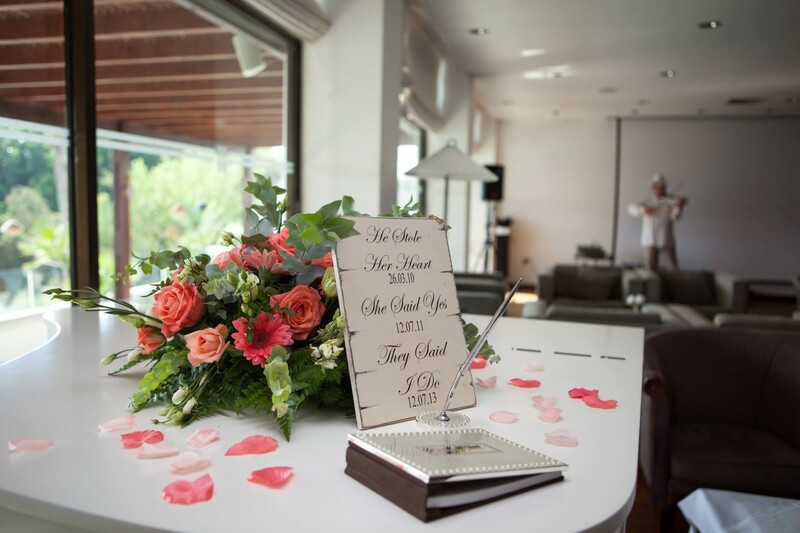 Your wedding in paradise will definitely be remembered for many years to come with these picturesque venues being part of your wedding in Cyprus. Stage 3: Dinner in one of the many venues of your choice. 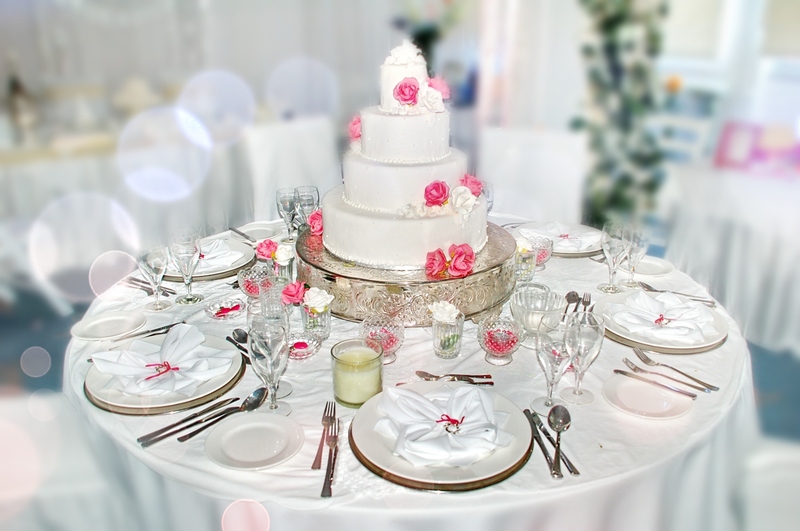 Your wedding in paradise would not be complete without a beautiful dinner setting filled with wedding flowers and decorations. 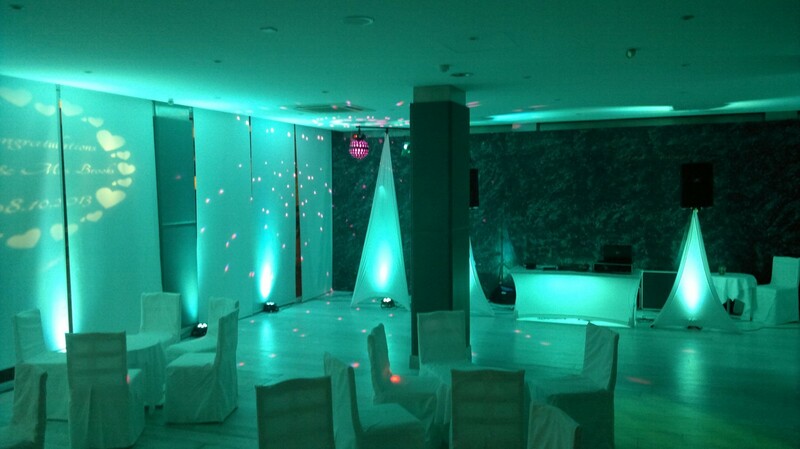 Stage 4: After dinner, you can move your wedding celebrations to our DJ venue which is located indoors. 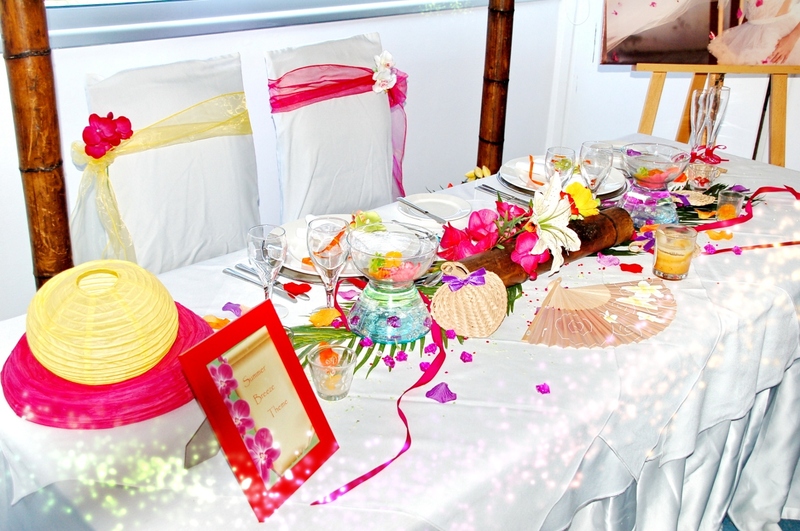 This venue is for private use only and would be offered exclusively to your wedding party. ** This applies to Standard Rooms only, not to Family Rooms nor Suites. Following our bridal walk, you fill find nested in our landscaped gardens, our beautiful whitewashed Wedding Chapel, Ayios Demetrios. Here you can exchange your vows in an Anglican Church ceremony. 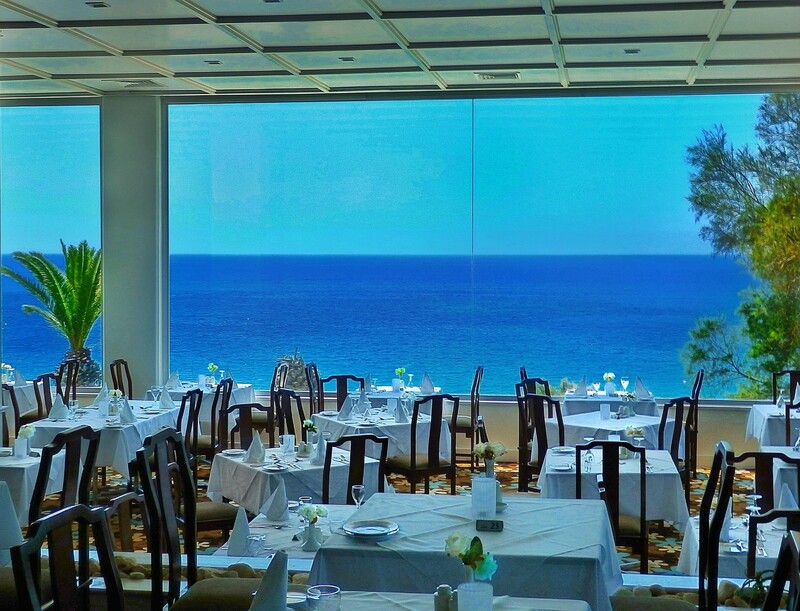 Declare your love for each other under the clear blue sky with breathtaking Mediterranean Sea views. This enchanted wedding decorated venue offers a beautiful walkway down a stair path and through our garden area to create a 'grand entrance' for the bride. 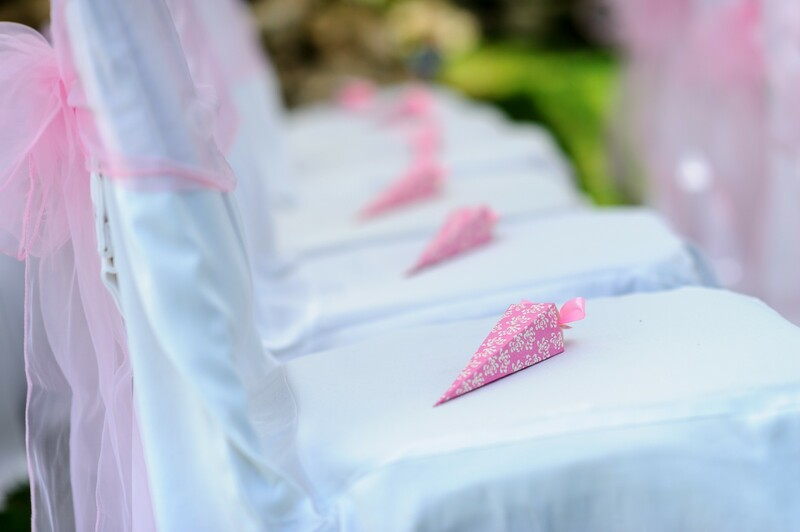 This venue can accommodate seating’s for up to 40-45 guests. Your wedding ceremony will be set in our beautiful gardens which will create one of the most romantic wedding settings. The White Pavilion offers spectacular views amongst the unique picturesque surroundings giving you that fairytale feeling. 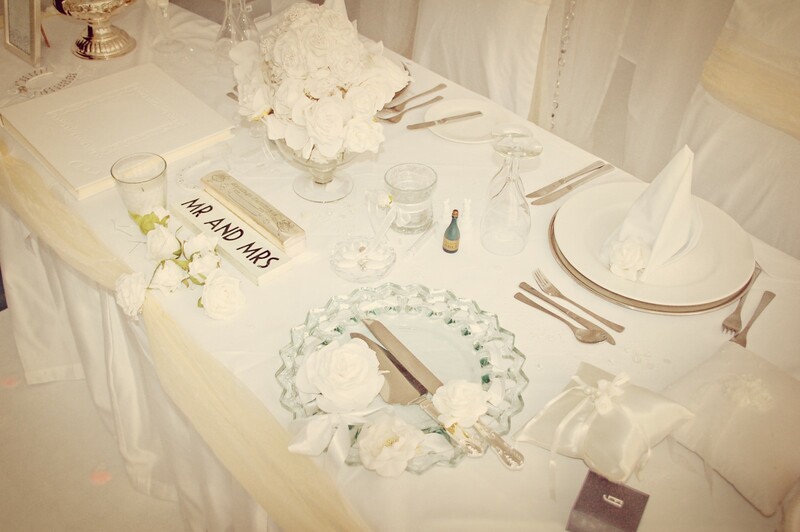 This venue can accommodate seating’s for up to 80-90 guests. 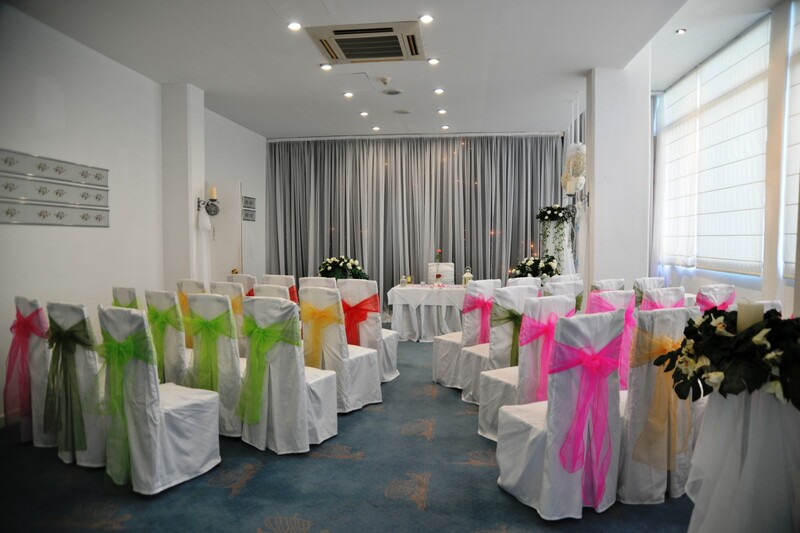 Our sparkling Venus Suite is perfect for your wedding civil ceremony. 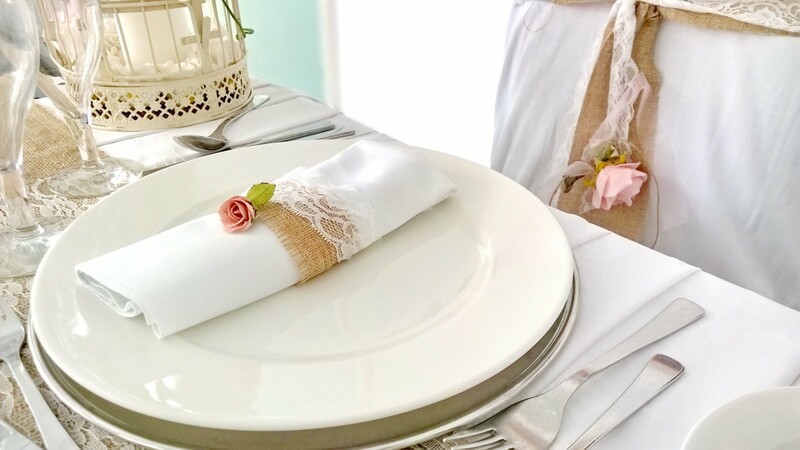 Decorated with white wedding linen, located in a private area of the hotel, our fully air-conditioned venue can accommodate seating’s for up to 60 guests. 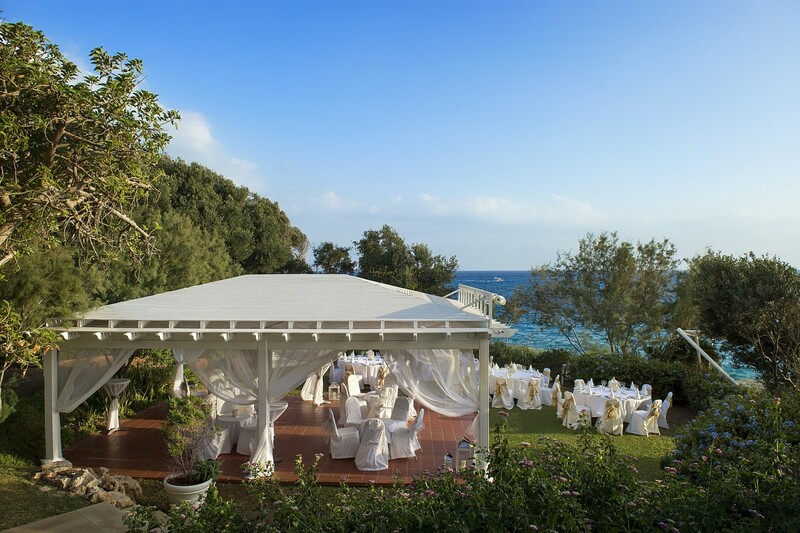 Hidden amongst the olive trees with stunning views of the Mediterranean our white wedding pavilion is a romantic setting for informal barbeques or a formal wedding dinner. 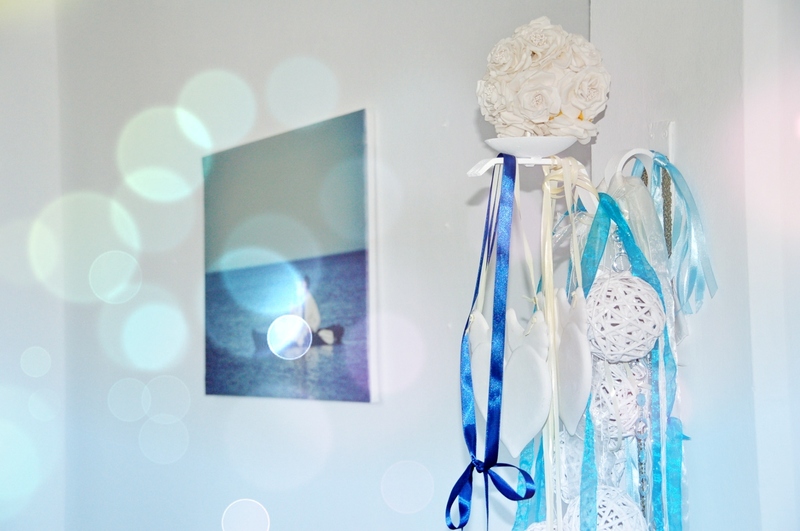 A luxurious air-conditioned suite overlooking the sea, decorated with white wedding attire. 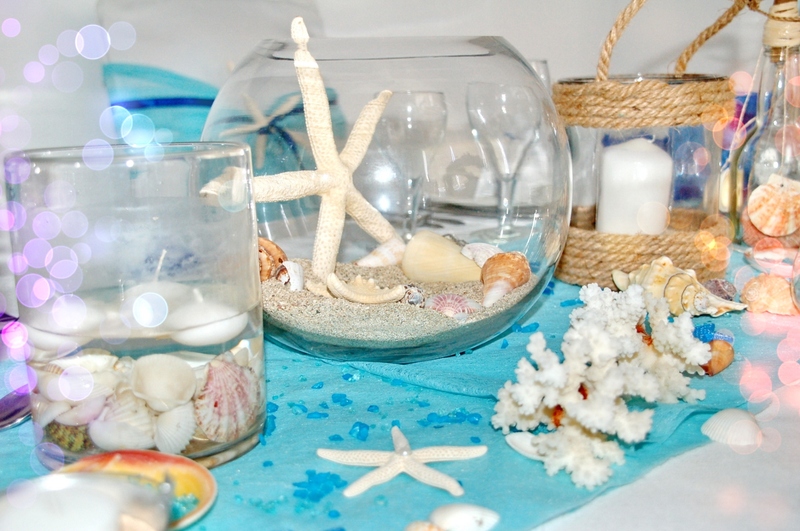 It is ideal for indoor formal receptions. Situated at the corner of the hotel, with elevated views across both the gardens and the Ayia Napa Bay which is beautifully lit at night. As its name suggests, this is the perfect place for an evening reception to relax and enjoy the incredible sunset we have here in Cyprus. Located on the ground floor with a terrace opening onto the gardens and the sea beyond. 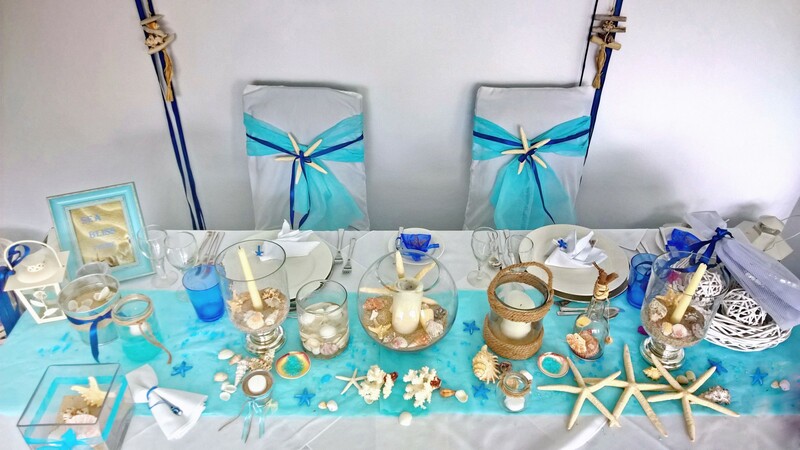 It is close to the sea view deck and has a private bar, a dance floor and sound-proofed walls to accommodate the DJ and your selection of weddings songs for your evening’s entertainment. Situated indoors and benefits from an adjoining outdoor shaded terrace with views of the gardens and the sea. 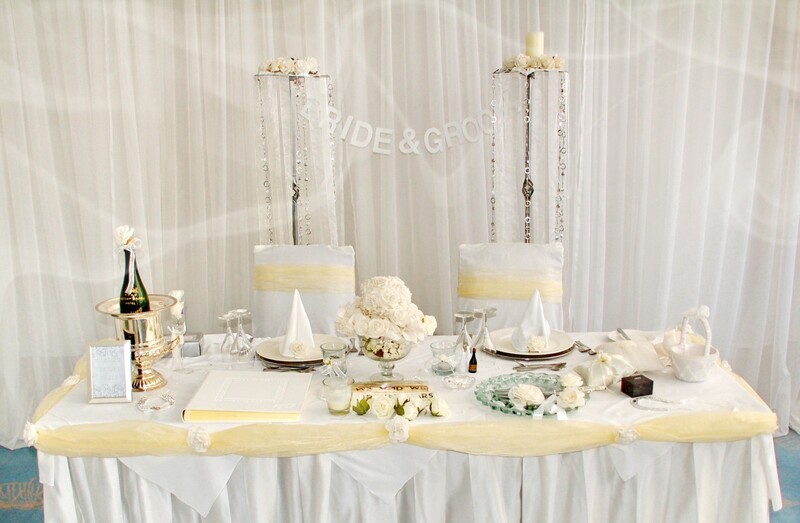 This is a lovely setting for your guests to meet for a relaxing drink prior to the wedding and also a tranquil area to have the cake cutting ceremony in the air conditioning while some guests can choose to relax outside. 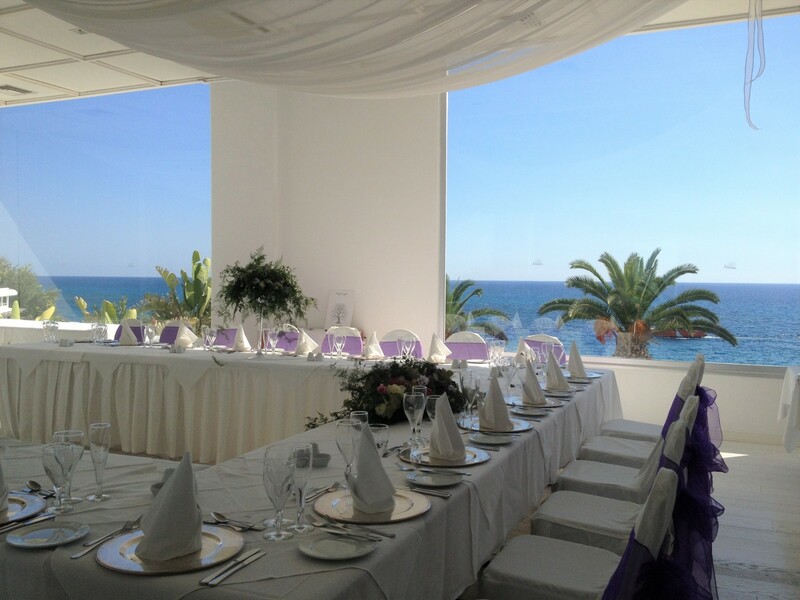 The main 'formal' restaurant with panoramic sea views and suitable for very large wedding parties. 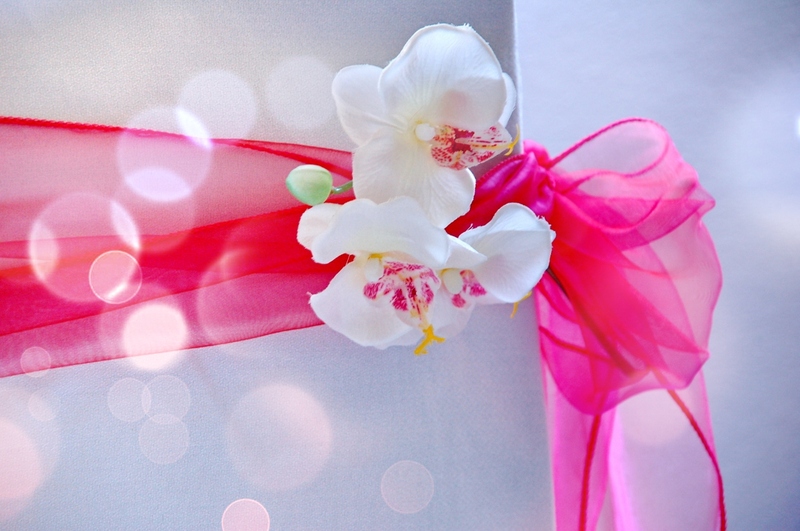 Choosing a wedding theme is a unique way to create a consistent look and make your event more special. 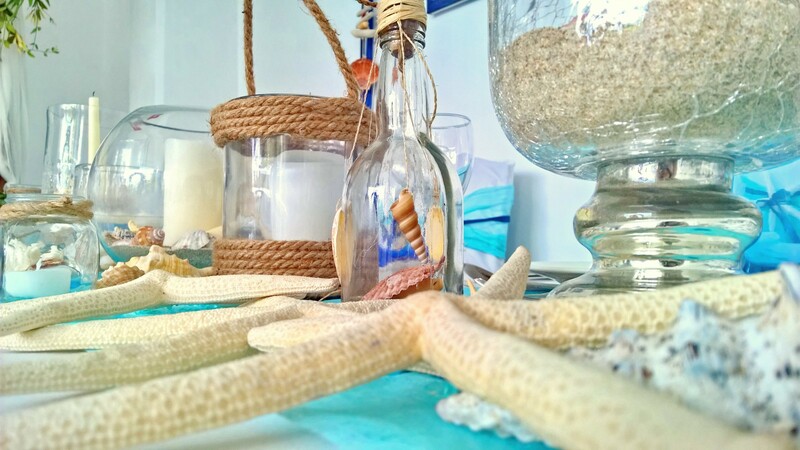 Whether you love the idea of a beach theme, summer theme, or vintage themed wedding, we have all the advice and inspiration you need to make your vision a reality. Here are a few ideas you may like to consider.